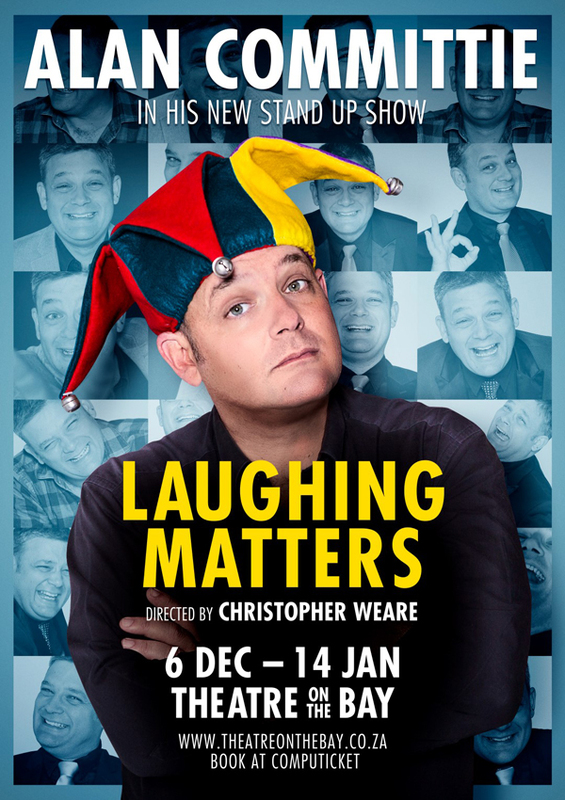 After a down-to-the-last-seat, completely-sold-out season of LOVE FACTUALLY earlier this year, master comedian Alan Committie is back! There are NO PERFORMANCES 1-2 November. Show runs 2 hours 15 minutes including a 20 minute interval.